If you want to root your OnePlus 6, install a Custom ROM or a Custom MOD, you need to Unlock the Bootloader first. In a factory locked phone, you won’t be able to do such kind of stuff. Unlocking Bootloader is the very first thing to do before playing with your Android system. OnePlus 6 is a developer-friendly flagship phone. Also, we have seen several developments in the Android Community for this device. So, in order to gain those benefits, you need to unlock the bootloader of your OnePlus 6. 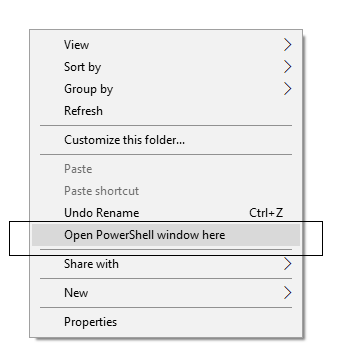 With this guide, you will be able to Unlock Bootloader on OnePlus using some simple command on PowerShell window. In that case, you need some tools that need to be installed on your computer. We also have the download links for all those tools and drivers below, read ahead and proceed to the tutorial below. Unlike Huawei, Unlocking Bootloader on the OnePlus phone doesn’t need any kind of unique code from the OEM. Also, the good part is that you are not going to lose the warranty of your device on Unlocking Bootloader. Thanks to the OEM for providing a simple mechanism to unlock the bootloader with the fastboot method. But before heading to the tutorial, please check out the pre-requisites below. Make sure to fulfill all before proceeding to the tutorial. Install OnePlus USB driver on your computer. 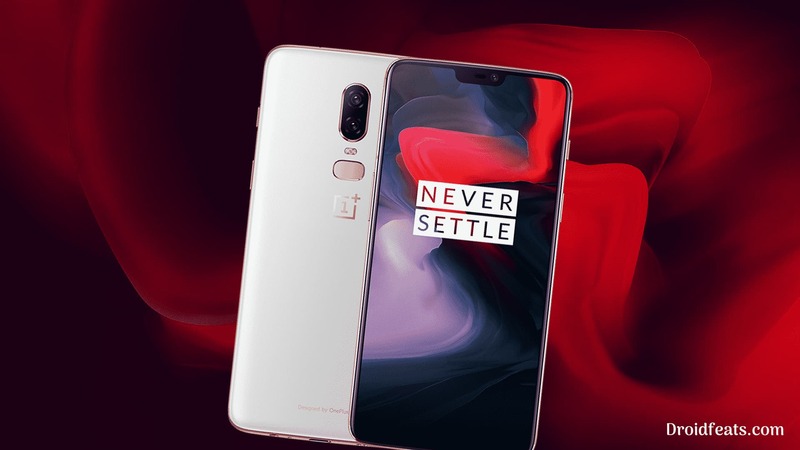 Once you are sure that you have completely backed up your data, proceed to the tutorial below to unlock bootloader on OnePlus 6 using fastboot. Your OnePlus 6 should be unlocked now. You can try a custom ROM, mod, recovery, etc. on your device. So you are done with this tutorial! You had successfully Unlocked OnePlus 6 Bootloader using our guide. If you faced any problem with performing this tutorial, please let us know by dropping a comment below. Our team will reply you back as soon as possible.